What is an Alaska Quit Claim Deed? 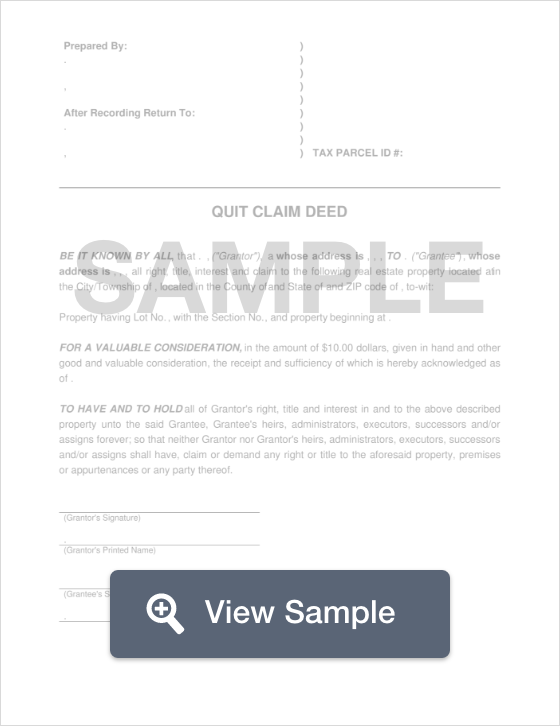 Alaska Quit Claim Deed: What Is It? In Alaska, a Quit Claim Deed, also referred to quit claim deed, is a legal document where a grantor (the owner of a property) expressly relinquishes ownership rights and interest to the grantee (the person receiving the property). It's important to note that this document doesn’t officially transfer ownership, but rather prevents the grantor from claiming an interest in the property at a later date. This type of ownership transfer is common in family transfers where a property is inherited, and divorces, where a property is relinquished to a spouse. The Alaska State Legislature provides instructions as to how a quit claim deed should be worded before being submitted to the Recorder’s District (§ 34.15.040).